Practicality Brown are proud to be supporting garden designers for Show and Artisan Gardens at RHS Chelsea 2017 this May by supplying top quality large hedging plants. This Welcome to Yorkshire garden is inspired by the Yorkshire coast, the drama of the county’s many historic buildings and Yorkshire’s special relationship with its agricultural heritage. 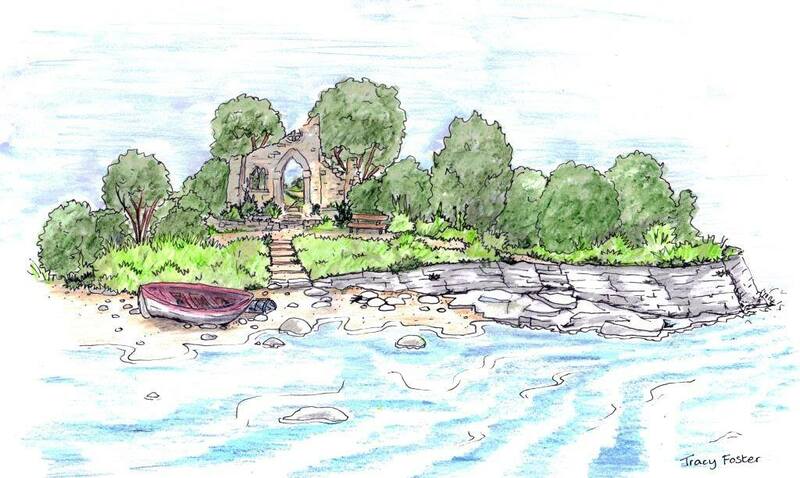 The garden will feature a ruined abbey, chalk cliffs, a beach and the sea, with gently rolling waves lapping the shore. The inclusion of a trompe l’oeil painting within the ruin links this coastal paradise to the farmland beyond. The planting has a wild feeling with plenty of colourful wildflowers, grasses and native trees. With seven RHS medals to her name including four gold, Tracy Foster has also won Best in Show, People’s Choice and Best in Category at Hampton Court Palace Flower Show. Tracy is keeping her facebook up to date during the Chelsea 2017 building phase. The garden has been designed to celebrate 90-years for World Horse Welfare charity and aims to highlight the plight of abandoned, neglected and abused horses in the UK and abroad. The garden is a traditional wildflower garden that will tell the story of one of these ‘invisible’ horses. 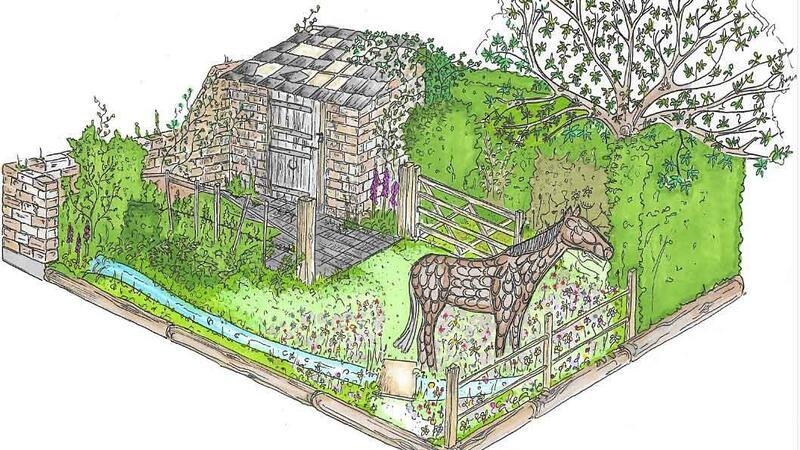 A derelict stable in one corner will be surrounded by plants harmful to horses, which open up into an open, bright and secure meadow, with horse friendly plants. It will feature a life-sized sculpture of a horse made from reclaimed horseshoes by Tom Hill. Woolcott Smith have won three Gold medals at the RHS Chelsea Flower Show and two BBC/RHS People’s Award for Best Small Garden in Show as well as Best Courtyard Garden in Show. Adam and Jon had kept a diary of their work during the process for Chelsea 2017. The designers have been working hard in the preceding months, sourcing materials and plants for their gardens, ensuring their vision comes to fruition at the world’s most prestigious flower show. The show opens on Tuesday 23 May 2017. 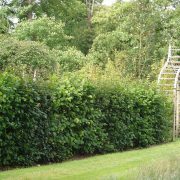 Hedges are aesthetically pleasing and add character to a property, whether they are an integral part of the design, or form a boundary fence. We have a number of mature hedge options across a range species, both evergreen and deciduous, including the popular Native Mix. 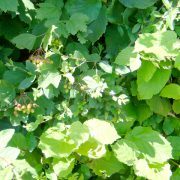 Native mix hedging contains plants that are all native to the UK and as such emulate traditional country hedgerows found throughout Britain. 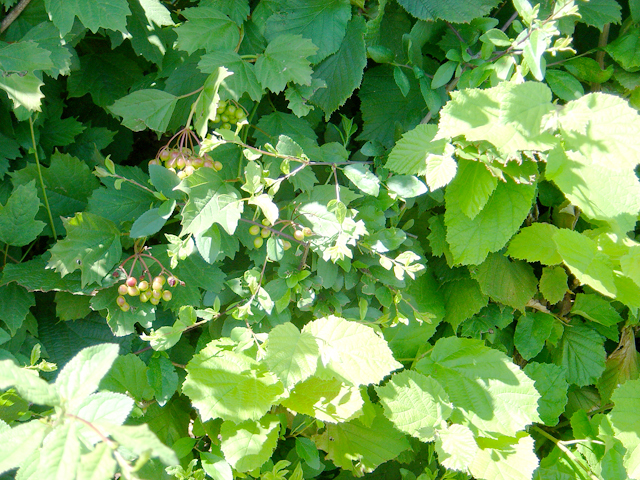 Our Native Mix would usually contain a combination of Hazel, Blackthorn, Hornbeam, Dogwood and Hawthorn, all of which are indigenous species. Native Mix hedges creates a natural look and contain a variety of colours and textures which provide a rich living collage for excellent seasonal interest from the early spring blossoms to fruits and berries in the autumn. All kinds of wildlife will be attracted by the food and shelter opportunities. Native hedging, by its very nature will thrive on most soil types and can be planted in all but the deepest of shade. It will tend to grow quite quickly at some 20 – 40 cm per year and will require pruning once a year, ideally in July; it can be left un-pruned, when it will prove even more wildlife friendly. First planted in 1998, Practicality Brown is the sole supplier of the award-winning Elveden Instant Hedge, which is a truly mature, dense hedging product. For example the Green Beech available to plant now at 1.8m high was planted during 2008/9 season, some 7 or 8 years of diligent care and attention whilst the same height Laurel is 4-5 years old. Available in 2.5m length strips which ensure continuity of plants, as they are replanted in the same order as they are lifted from the ground. 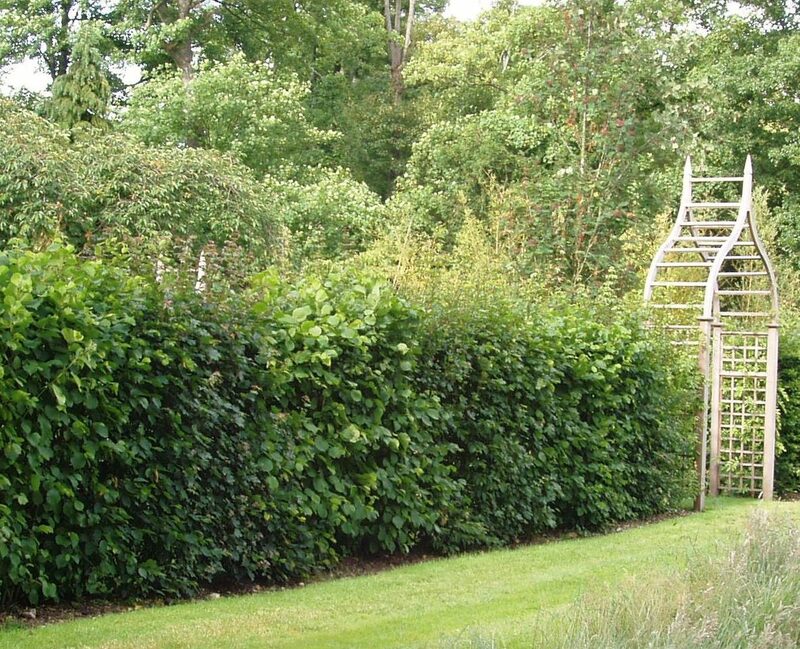 Time and again this proper instant hedge provides landscape architects and garden designers with the essential element to emphasize, enhance or enclose their design. We have stock available in heights from 1.2m, 1.5m and 1.8m across a range of species, all of which are 400-500mm deep. 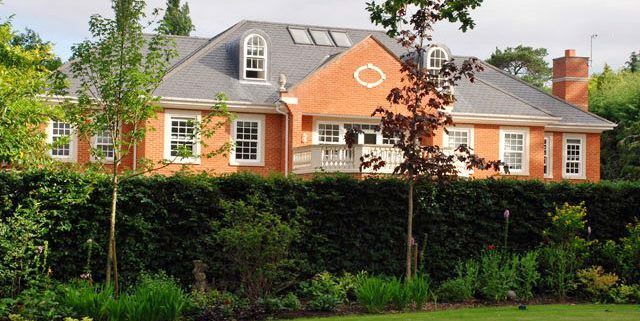 Elveden Instant Hedge is a premium product and still is the best in class in terms of the size, density and quality; it is perfect for high end projects and where clients or circumstances demand a superior finish. The Landscape Show is a trade event, aimed at garden designers, architects, landscape contractors, local authority landscaping professionals, facilities managers and interior designers from all over the UK and beyond. Once again we exhibited at the event, which is in Battersea Park London, showcasing the Elveden Instant Hedge. We were able to talk to new customers and meet up with existing ones. Thank you to everyone that visited us – we hope to see more of you soon! Practicality Brown are proud to be supporting garden designers for Show and Summer Gardens at the RHS Hampton Court Flower Show this July by supplying top quality large hedging plants and trees. As Dogs Trust celebrates its 125th anniversary, this garden marks the charity’s commitment to finding new, loving owners for thousands of homeless dogs every year. The garden is inspired by the stories of those who suffer from severe premenstrual syndrome. The common native planting on the outside contrasts with the inaccessible space and distorted planting inside. The World Vision Garden symbolises journeys of life. Inspired by the lives of children around the world, the floating waves of turf each represent an individual life. Breathing new life into the concept of a sensory garden and celebrating 60 years of The Abbeyfield Society, the design has created a calming space for older people and specifically those living with dementia. Inspired by the ethos of the Arts and Crafts Movement, the garden embraces the values of simplicity, elegance, style and craftsmanship. It is designed to be either a separate garden room adjoined to a larger space or an entity on its own. The design is inspired by the scent, colour and romance of lavenders grown at a dairy farm on the rolling hills of the South Downs National Park. Lisa Cox, is an award-winning SGD designer who transforms gardens into inspiring spaces. Lisa created a beautiful family garden in Oxshott, Surrey and chose our Elveden Instant Hedge to complement her beautiful design creating a soft boundary in laurel on a fence line. Lisa created a blog when first implementing the project with an update a year later. 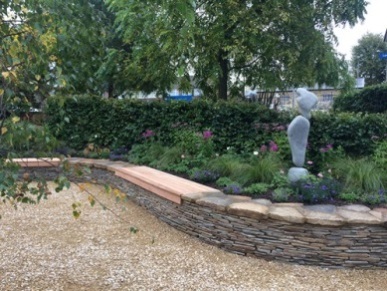 We are delighted to have helped Patrick Collins recreate his RHS Chelsea Flower Show Garden at St George’s Hospital. Patrick has been working with First Touch, which is a charity that supports sick and premature babies at St Georges Hospital. Patrick created a garden that fits in seamlessly to the surroundings aided by the maturity of the 1.2m high Beech Elveden Instant Hedge. The garden was officially opened by TV news reader Sophie Raworth who unveiled the plaque and declared the First Touch legacy garden open. See more details in the projects page. The Elveden Instant Hedge™ has been used extensively by Garden Designers at both at RHS Chelsea and Hampton Court Flower Shows 2014 and the results have been impressive with Golds, Silver Gilts, Silver Flora and Bronze. See more details in the projects page.